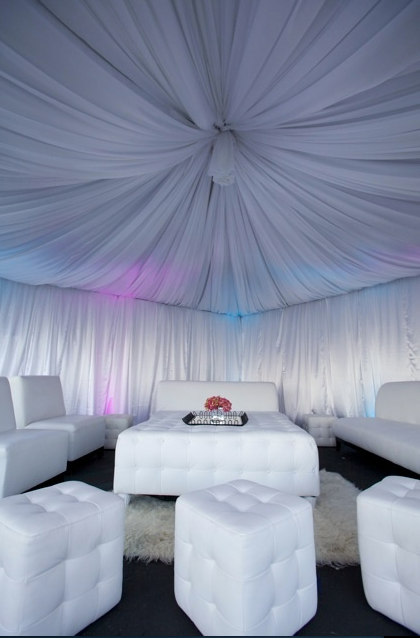 Treat yourself to one of our amazing Private Lounge Party Themes. 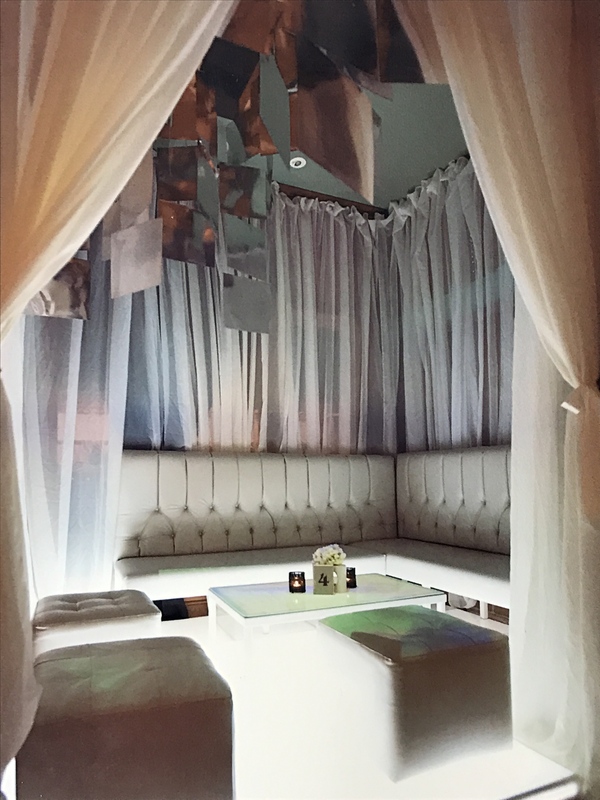 We have everything you need to create the perfect tranquil ambiance, for your party or special event. Excellent for that pre-wedding party or Wedding Reception, to eliminate stress. Add an all around relaxed feel to any special occasion. 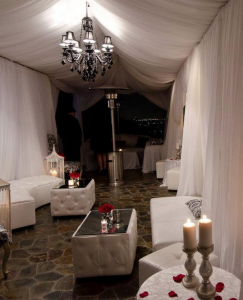 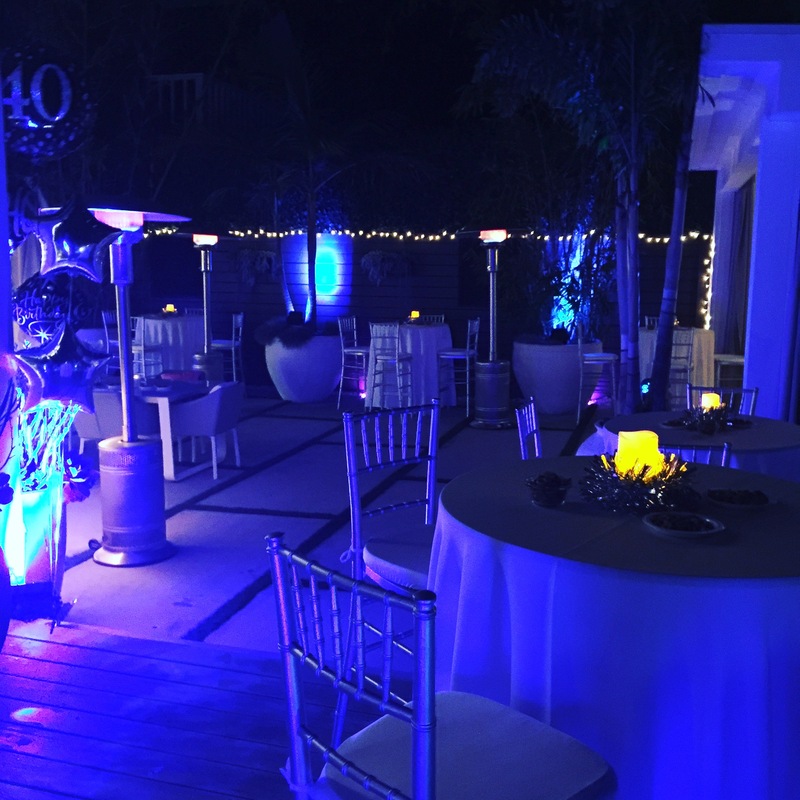 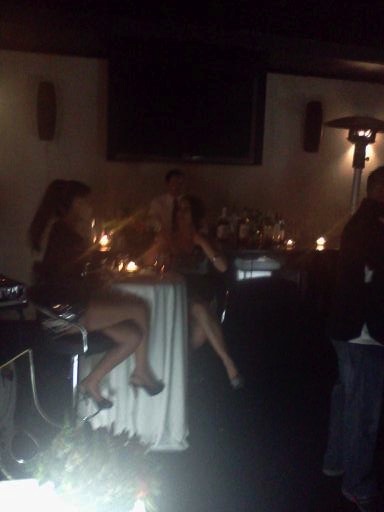 Let us turn your outdoor event into a Private Lounge Party. 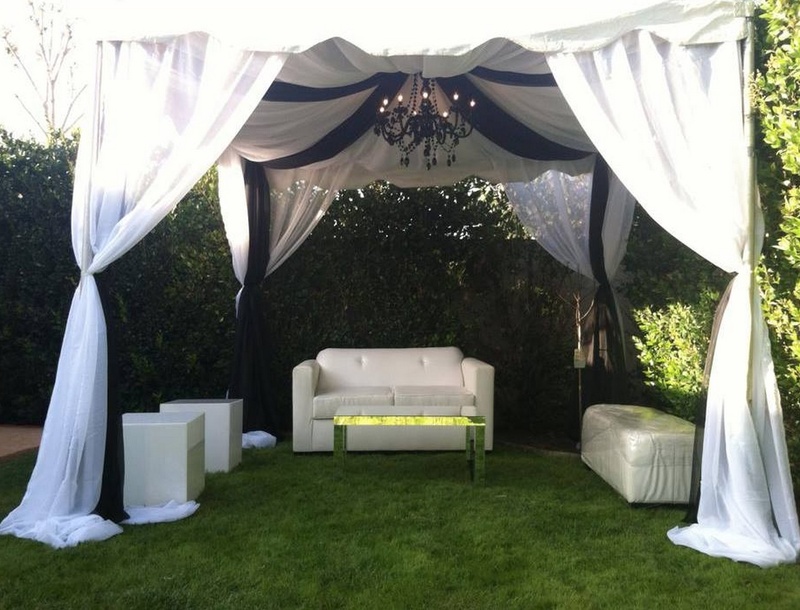 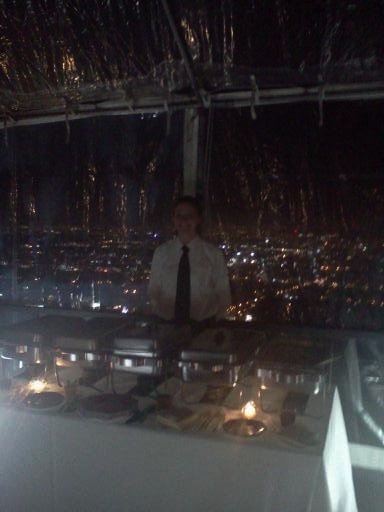 CPP-LA, offers complete Event Planning services.